The Best Green Tea quality worldewide "The Rolls Royce" of organic Green Tea. The Organic Gyokuro from Lyonnaise d'Ethnopharma Lab is certified and controlled by the Ministry of Agriculture, Forestry, and Fisheries of Japan. Grown with only natural organic fertilizers and no agricultural chemicals or pesticides. In Japan, it is said "Daichi tono Kakutoh" to describe traditional organic farming. 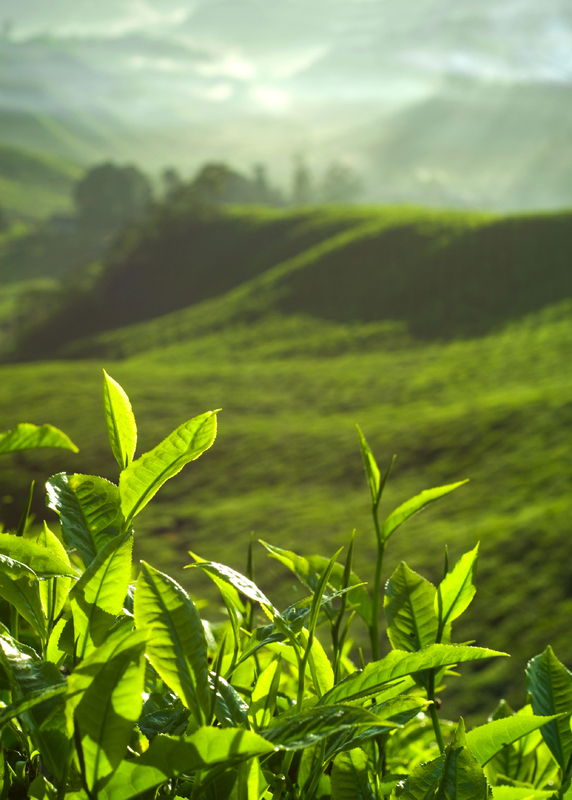 "Daichi tono Kakutoh" means that it takes a lot of time and great effort to grow organic green tea. There are only a very few farmers that are able to produce organic Gyokuro in Japan. Coming from Kansai region (south of Japan close to Osaka), this Organic Gyokuro is certified by JAS and controlled until its arrival in France. 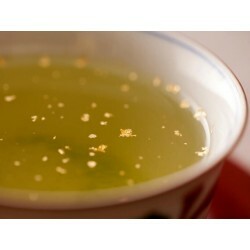 Gyokuro is usually brewed with 140-158 F (60-70 C) water for 90 sec to 2 min. For a softer, mellower flavor, use lower temperature water: 131 F (55 C) for 2 to 2 1/2 min.